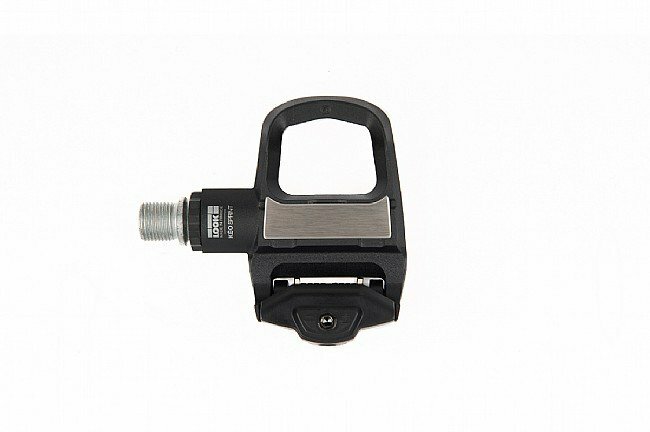 Look's Keo Sprint Pedals are reliable, efficient, and durable, ideal for occasional, leisure, and new riders. 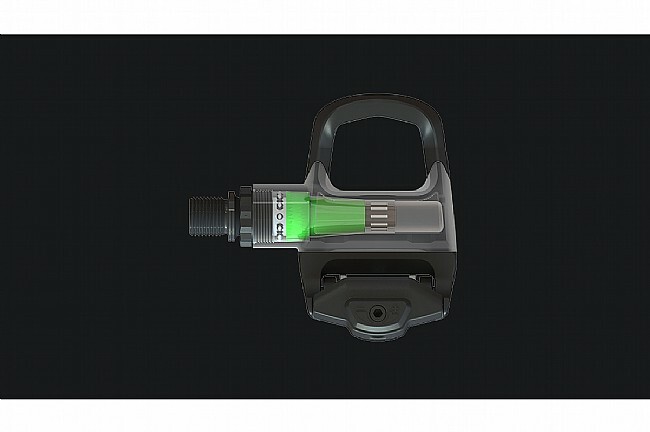 The pedals' spring technology allows tension adjustment between 8 and 12 for safe entry and release. For reliable durability, the platform surface is reinforced with a stainless-steel plate that gives it exceptional longevity. Tension adjustment from 8 to 12. Float: 0, 4.5, or 9° according cleat color (Black, Grey, Red). Platforn surface: 210mm² / Width: 45mm. Weight: 350g per pair w/ cleats and screws.